It’s true what they say, when you skimp on a tripod you’ll end up with more tripods then you know what to do with. Maybe that’s why I currently have 4 sitting in my office. Two of those tripods are just not stable enough for my kit especially with a 70 – 200mm zoom attached to my DSLR. A couple of these tripods set me back under $100 a piece.The 3rd, which I thought was going to be “the one” was priced at about $200 with the ballhead. unfortunately on a trip last summer one of the leg sections broke off 😦 Now I don’t want anyone accusing me of not being able to learn from my mistakes, which is why my most recent purchase was one where “quality” and “reputation” of the tripod was the deciding factor not price. It took me awhile to save but it was well worth it. 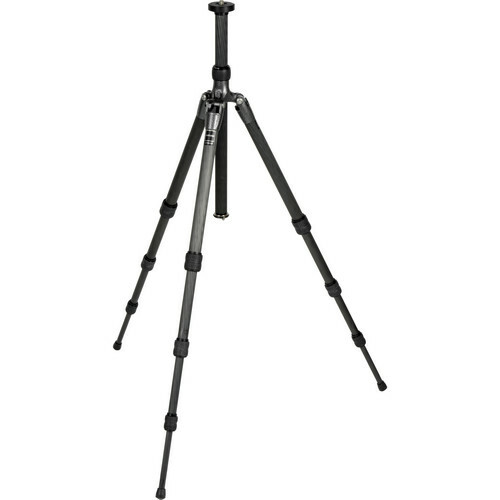 The latest addition to my arsenal is the Gitzo GT1542T Series 1 Traveler 6x Carbon Fiber 4-Section Tripod. The Gitzo Traveler is lightweight and designed for hiking and, as the name implies, traveling. I had a difficult time deciding on which tripod to purchase but I had to be honest with myself and determine what were the important factors that were going to drive my decision. I wanted, no I needed something that was going to be easy and lightweight enough for me to carry when I was traveling but sturdy enough to hold a DSLR with a 70 – 200mm 2.8 lens attached. After doing much research and speaking to many photographers I landed on the Gitzo Traveler. Gitzo has an excellent reputation in the world of photography and their tripods offer excellent stability, durability and are extremely reliable. Yes I do love it and I finally feel that I’ve made the right choice with this tripod. I’ve been using it for a few months now and it has exceeded all of my expectations. I’ve taken numerous trips with it by air, car and even ship. The Gitzo Traveler folds up to a length of just under 17 inches and fits nicely in my small carry-on bag for air travel. I’ve been on photowalks and hikes with it and have had no issues of feeling weighed down. I primarily use my tripod for shooting landscapes, seascapes, cityscapes and HDR work especially in low light. At a height of 46″ this suits my purposes perfectly. With the center column extended it does reach a maximum height of 59″ although I wouldn’t recommend shooting with a fully extended center column except in rare situations as it does give you less stability. There is a built-in hook at the bottom of the center column which you can hang your camera bag from for extra stability. This really comes in handy when you’re out shooting on a windy day. My previous tripods were all aluminum so having a carbon fiber one is a real treat. In addition to it being very lightweight the legs don’t get as cold as aluminum and therefore more comfortable when you’re carrying it. The Gitzo Traveler also has a new G-Lock anti-leg rotation system which contributes to its stability and which also means that you can twist open all 3 sections of each leg with one smoot twist of your wrist. This means opening and extending the tripod takes only second. The Rapid Centre Column has a column just above the tripod chassis for easy and quick adjustments. The centre column is both removable, for low to the ground shooting, and reversible for even lower macro work. The tripod comes in the box packaged inside a black dust bag. Also included is an instruction manual, 2 L wrenches and a small tube of head grease. 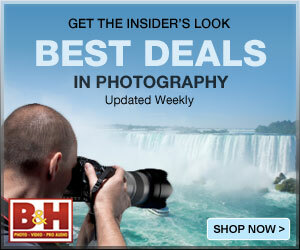 Given the price tag of $680 it would have been nice if it had included a carrying bag or tripod strap but I quibble. All in all this tripod lives up to the reputation of the Gitzo name. While the type of tripod you have will play a vital role in how stable your set-up is the head you use is the cherry on the top of this sundae. The type of head you need will be determined by the type of photography you do. For my needs I was looking for a ballhead with a panning base that would fit the Gitzo Traveler and support my DSLR fitted with a mid-size zoom lens. I did a considerable amount of research, flip-flopping between a few different ballheads until I had the opportunity to try out the Markins ballhead courtesy of someone in my Photography Club. At under a pound this ballhead is strong and provides excellent support. The knobs are smooth and easy to control which makes adjusting your camera to get that perfect composition a breeze. The mounting plate is compatible with the Arca-Swiss type quick release clamp. 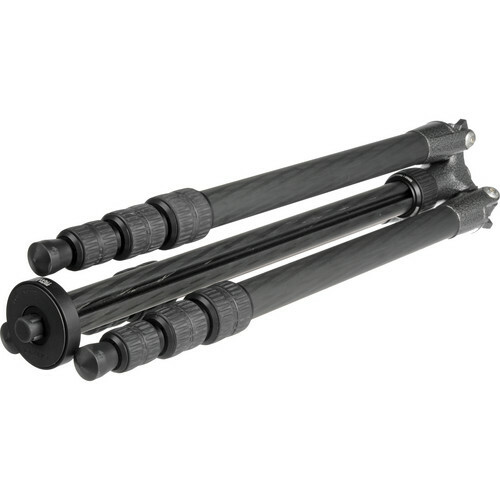 The Q3 is made specifically for the Gitzo Traveler so when you fold up the legs for traveling the head is narrow enough to allow the legs to be folded tight against it. The Q3 Traveler retails for just under $300 and is well worth the investment. You’ll also need a plate for your camera or lens and the Markins site has a great tool help you find the plate you need. All in all I am thrilled with this set up. This combination is not inexpensive by any means but so far the build quality of both the tripod and ballhead has surpassed my expectations. I predict we will be together for a very long time. Thanks, Edith, I am coming up on a time when I’ve got to bust a move on a new tripod and your review is very comprehensive… sounds like this unit would be perfect for me. Thanks Toad. I’m really happy with this tripod. I looked at many and this one just fit the bill. I also priced the tripod out here and and even with the custom duties BH Photo was still a savings over what I could find in Toronto. Markins ships out of Vancouver. You should check them out as well. Thanks for the little review. I bought my first tripod a couple months ago and quickly realized that you get what you pay for. It’ll do the job for now, but I certainly have to invest in something better down the road… maybe this will be the one. Thanks for the comments Shane. I’ve really been pleased with mine. I could have saved myself a lot of money had I invested in a quality tripod from the start. Try to get any spares or repairs is a nightmare. I lost a foot and it took eight month to arrive. I have now lost the quick release adapter as the screw will not fasten tightly. To cap it all, the cheap white plastic that stops the leg sections falling out have become old and now do not work. It is quite impossible to get any sense from Gitzo. I have sensible friends in the USA, UK and Italy trying for me. I bought this ‘quality’ product which cost a lot of money – I am very disappointed – it is not as though I used it brutally, I work mostly in my studio. So cross!! Manfrotto is the joint agent in many places and their help has been nearly non existent. Local photographers have lent me one of their tripods – Thanks a million to them. Thank you for stopping by Suzy and I’m sorry to hear that you’ve had a bad experience with Gitzo. I can tell you that, so far, I’ve been very pleased with their products. I have photographer friends who have contacted Gitzo customer service and have very good experiences. I would give them another try. Thanks for the review. I bought the GT-1544T and coupled it with the Markins Q3. Very satisfied! My pleasure. I’m glad it was helpful. My Gitzo traveler and Markins head and I have been through many shoots together and I’m still loving it. 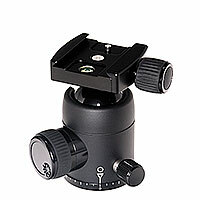 Edith, I just purchased a Markins Q-ball q3I emile for my Gitzo GT1551T Series-1 Traveler. The ball and the tripod are a complete mismatch. Did your setuip require an adapter plate? Hi Terry, I have the Markins Q3 traveller not the Q3 Emile. That may be the difference because mine was compatible and I didn’t need an adapter.